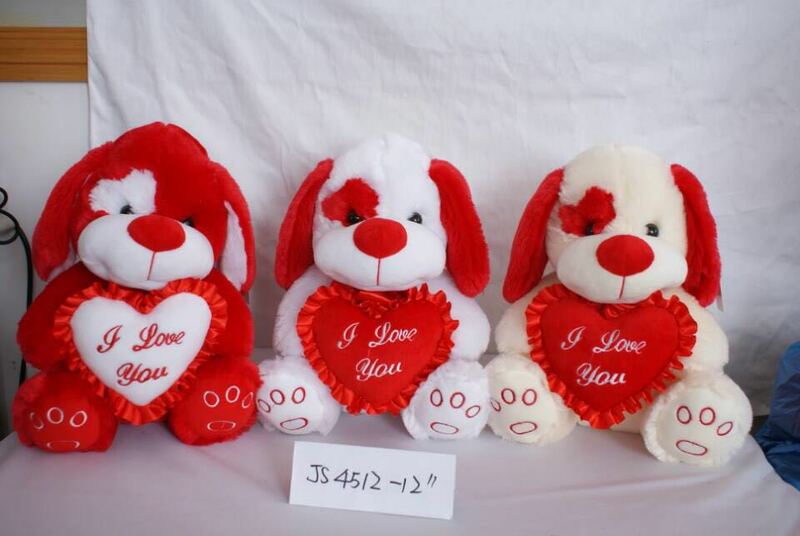 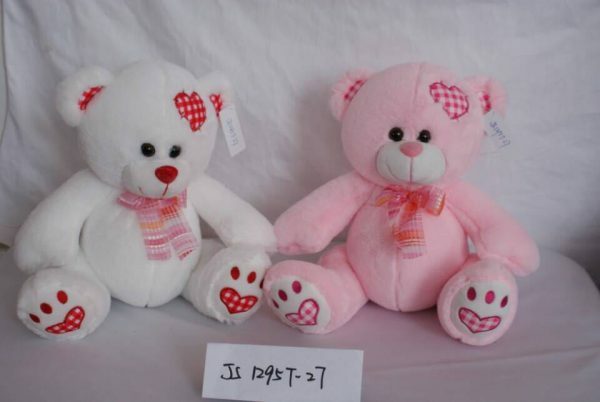 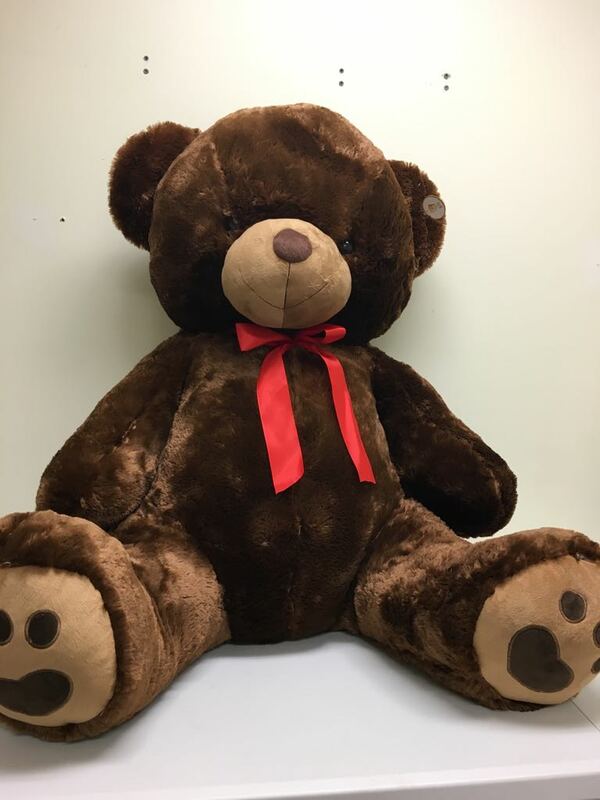 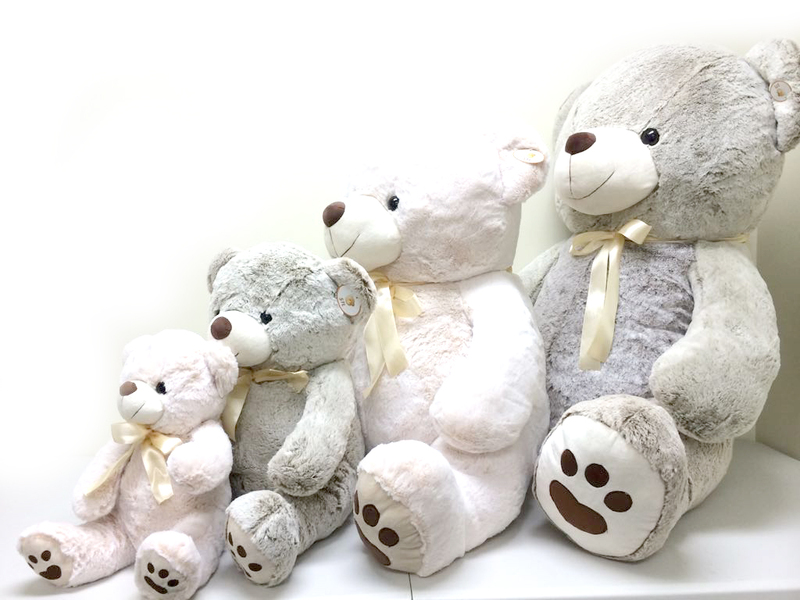 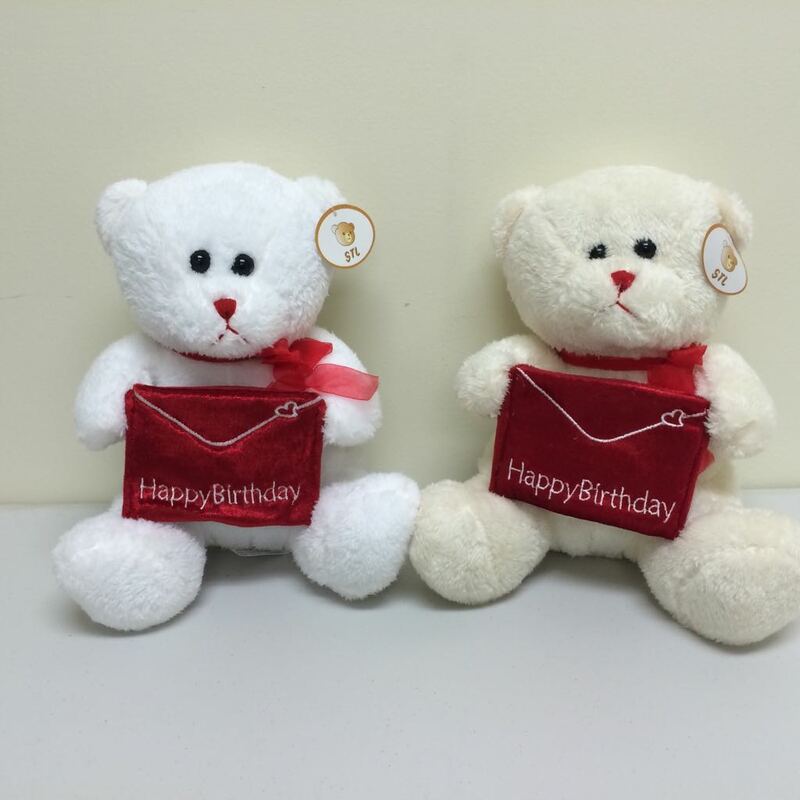 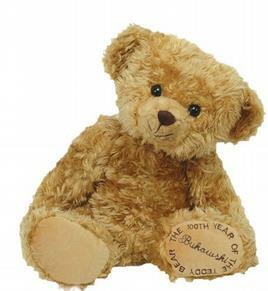 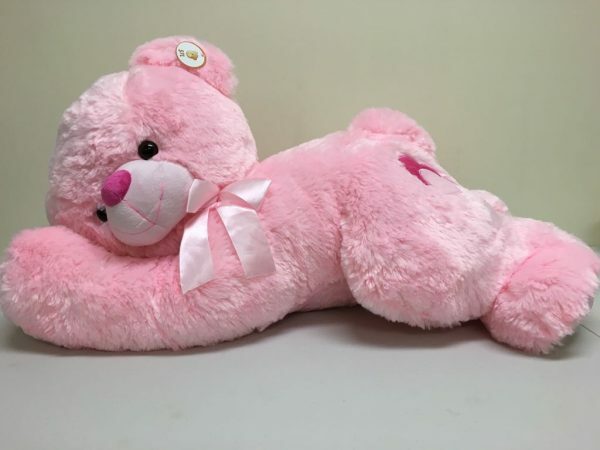 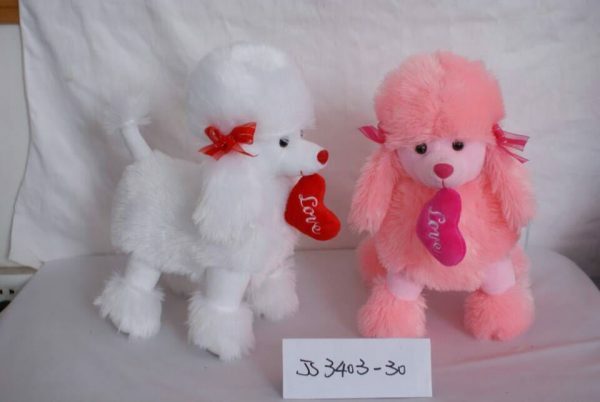 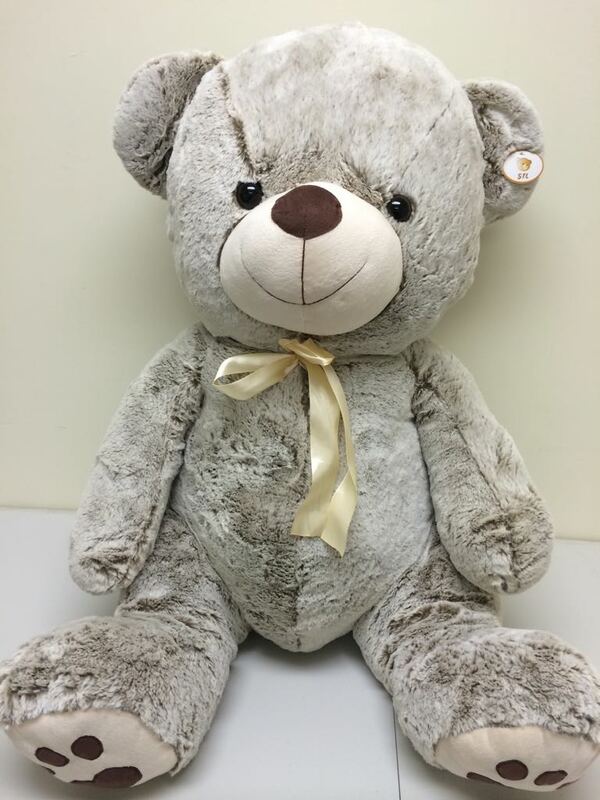 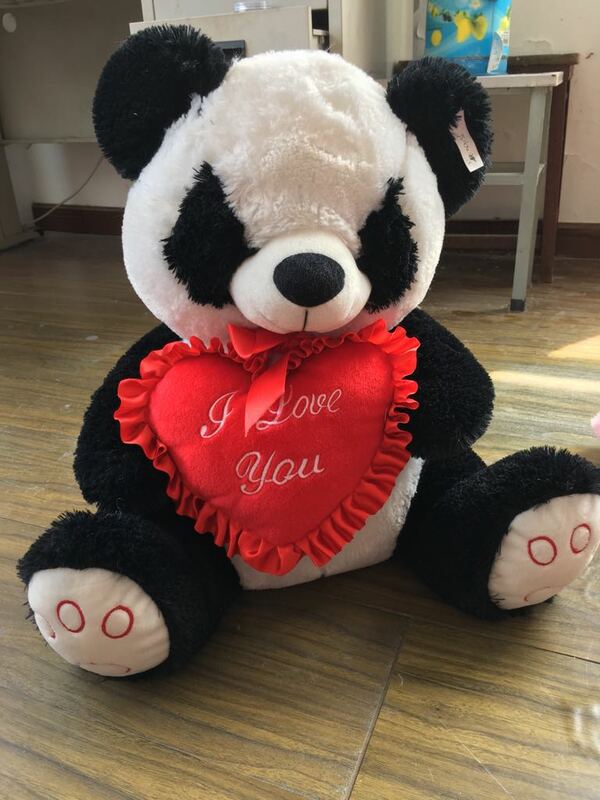 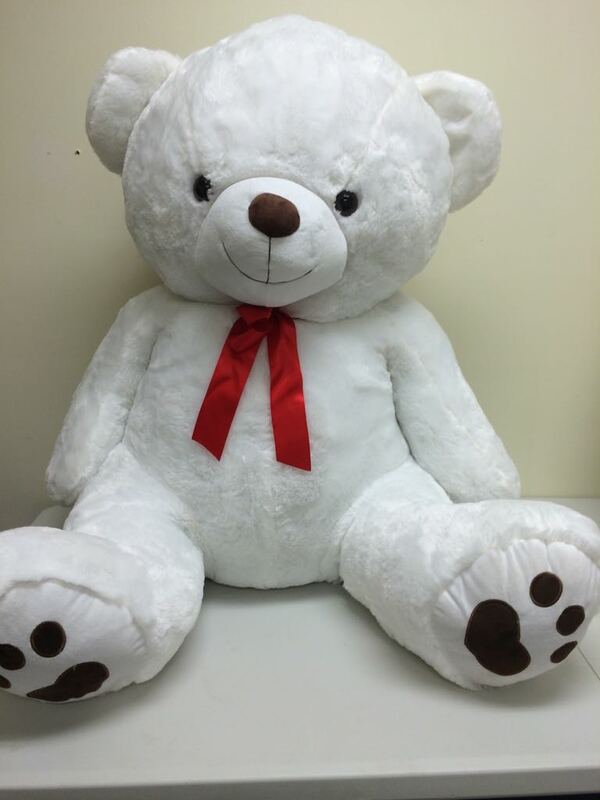 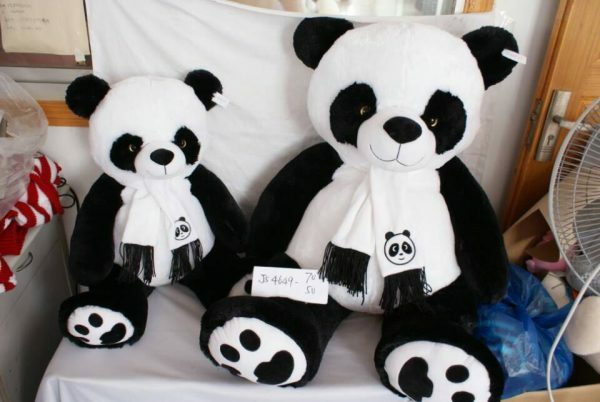 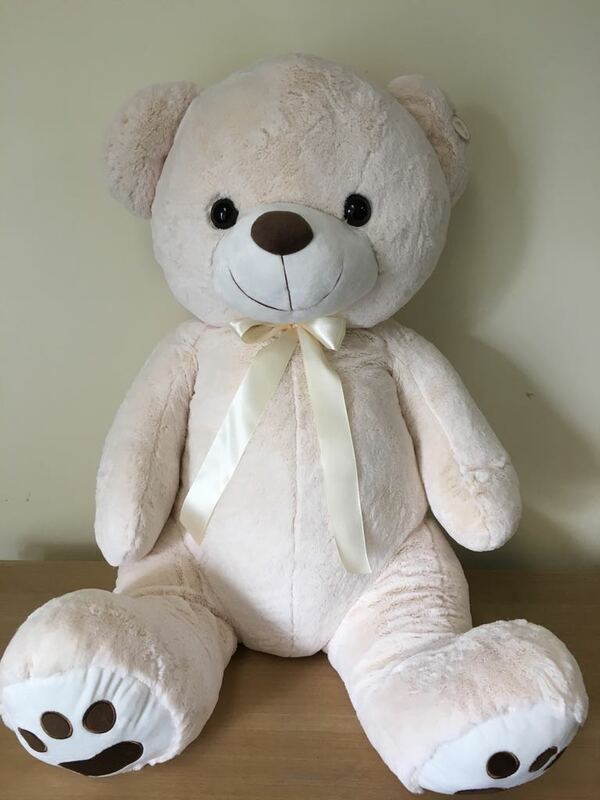 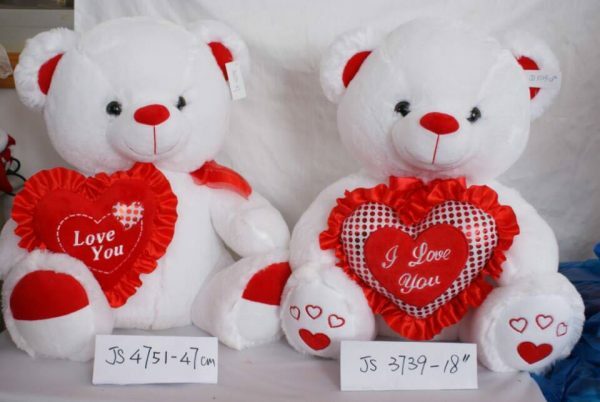 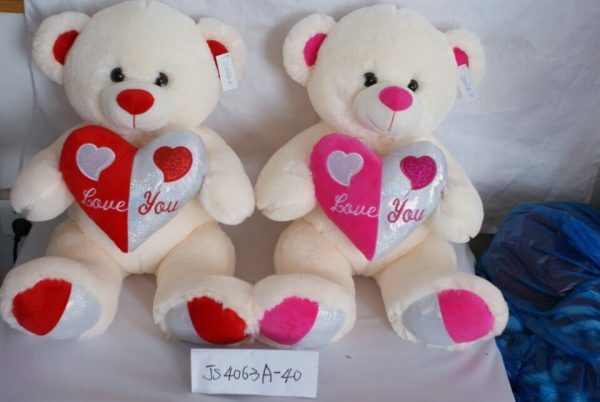 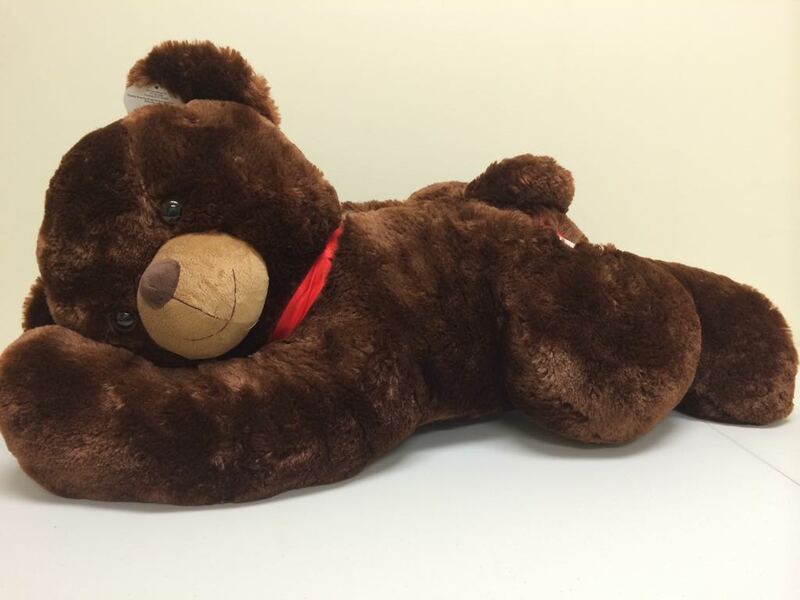 Call us to choose from our large range of cute teddy bears size and colors! 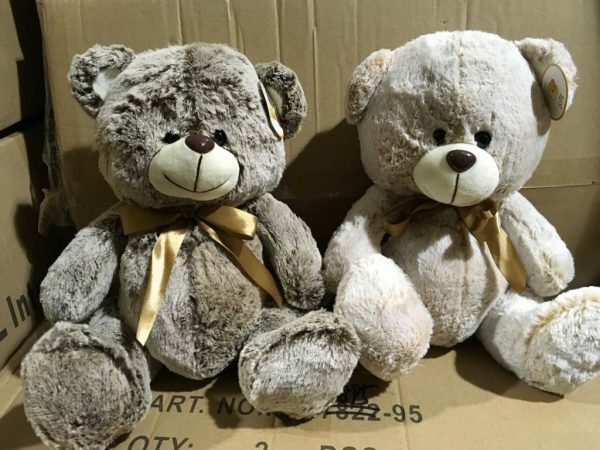 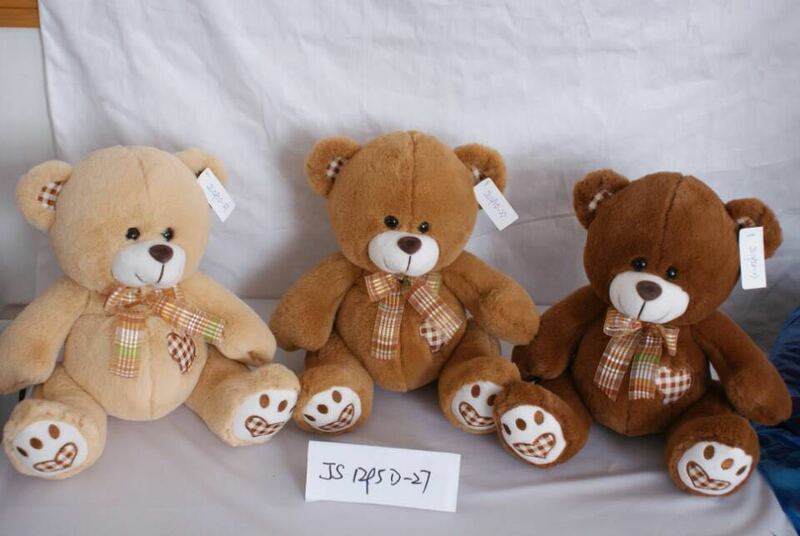 SKU: Teddy Bears. 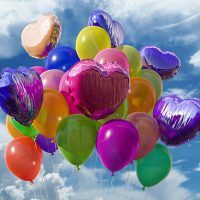 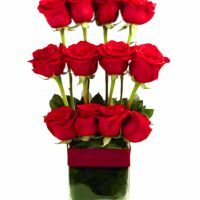 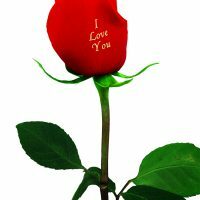 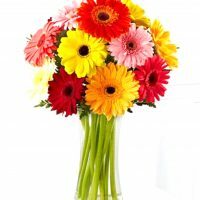 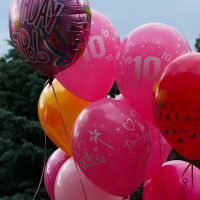 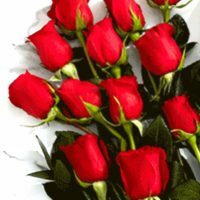 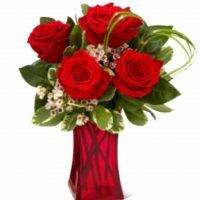 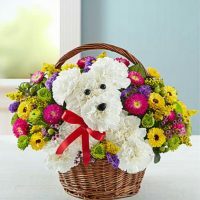 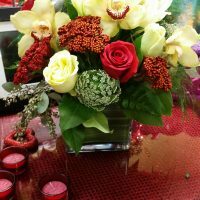 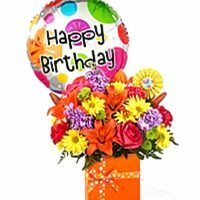 Availability: In stock Size: N/A Shipping Weight: 2 lbs Categories: Birthday, Get Well, Gift Basket, Mother's Day, Speaking Roses, Valentine's. 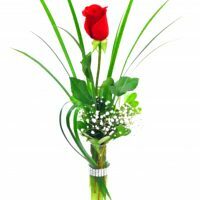 Mon-Sat: 8:00 a.m. to 9:00 p.m.
Sun: 8:30 a.m. to 9:00 p.m.